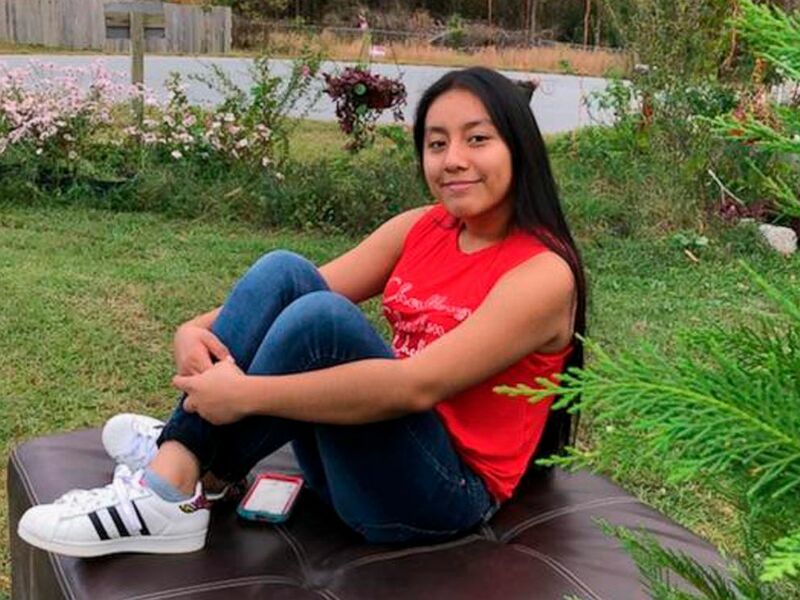 The body of abducted 13-year-old Hania Aguilar was believed to be recovered this week in North Carolina but the search for answers is far from over. "We have to find out how she died and who did this to her," Andy de la Rocha of the FBI said in a statement Wednesday. "We have to bring the person responsible to justice." 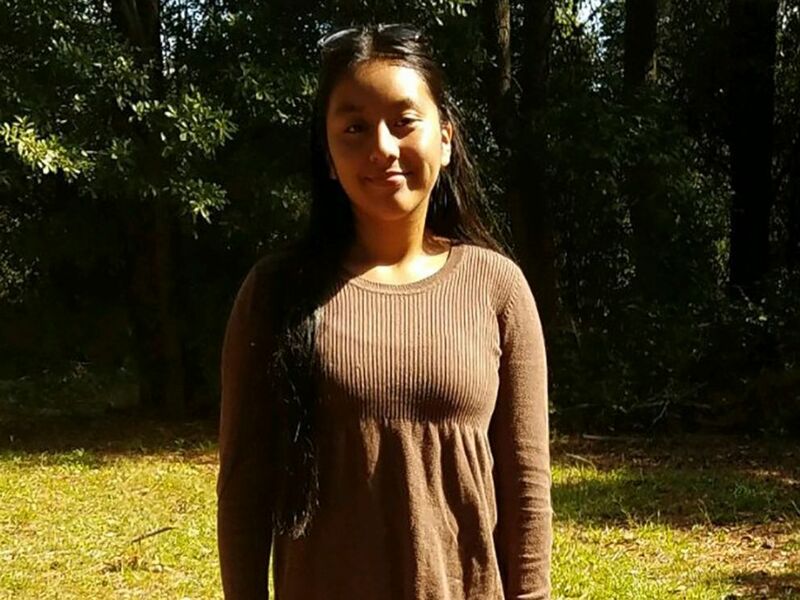 A body believed to be Hania, who was kidnapped in Lumberton at the beginning of the month, was found in a body of water in Robeson County on Tuesday, authorities announced Wednesday. 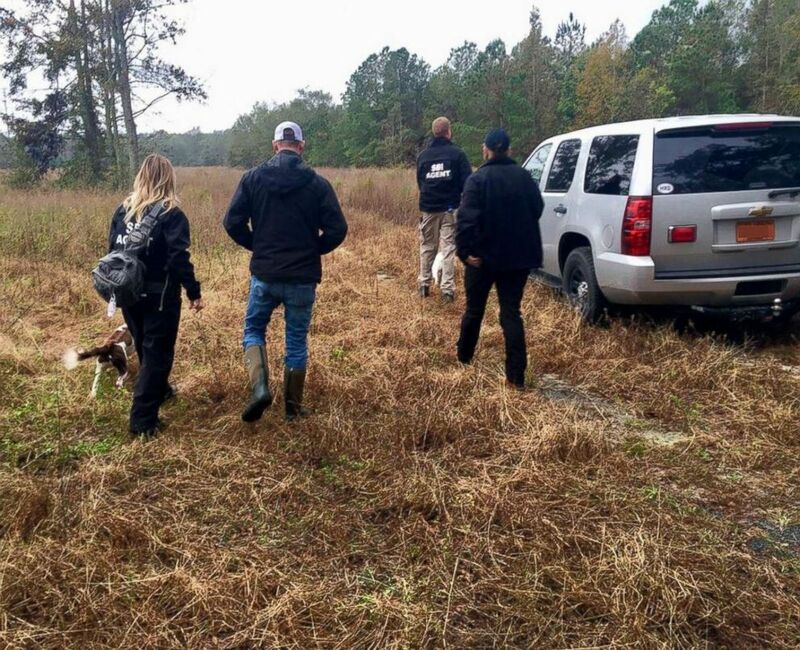 Investigative leads had prompted authorities to search that area for the missing girl, according to the FBI. But the FBI is now asking the public for tips on when and how the body was left there. Anyone with surveillance cameras near Wire Grass Road in Robeson County is asked to call the tip line at 910-272-5871. Authorities do not have a person of interest, according to the FBI. Hania was kidnapped outside her home at the Rosewood Mobile Home Park in Lumberton, North Carolina, on the morning of Nov. 5. She had taken the keys to her aunt's SUV to start the car before school when a man dressed in all black with a yellow bandanna over his face forced her in the car and drove away, police said. The stolen SUV was found three days later in Lumberton. Lumberton Police Chief Michael McNeill said he was "devastated" to make the "heart-wrenching" announcement Wednesday that the recovered body was believed to be Hania's. McNeill did not discuss the condition of the body. The state medical examiner's preliminary tests indicated the body is Hania but final confirmation will be made through dental records, McNeill added.